Welcome to this weeks roundup! This week features lots of beautiful Valentine’s Day Decor. 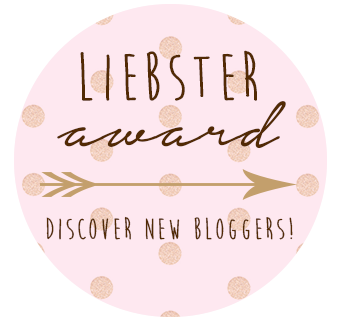 I hope you enjoy and give all of these bloggers lots of love! Or maybe something a little more subtle? These Charoite Glass Bottles are stunning! I think pillows make a great accent piece and they are easy to change out when the season changes or your decor changes. 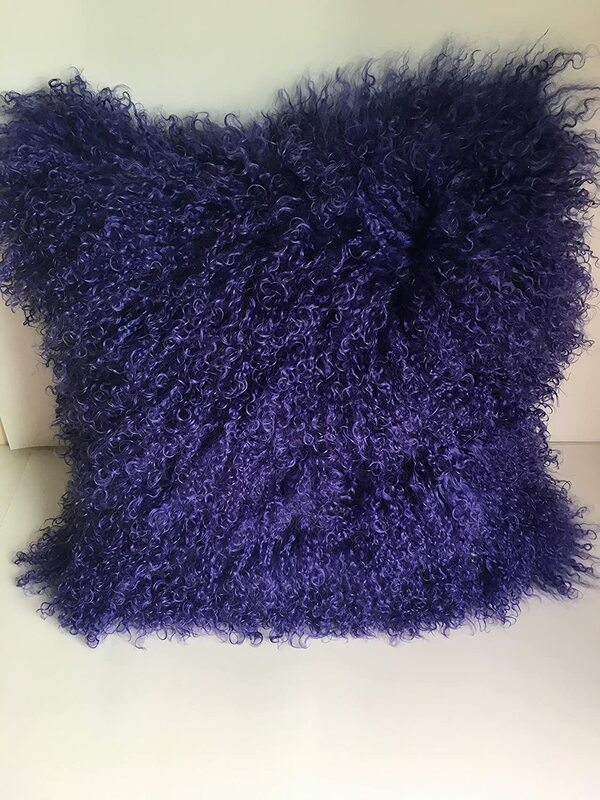 This Mongolian Fur pillow looks so cozy! 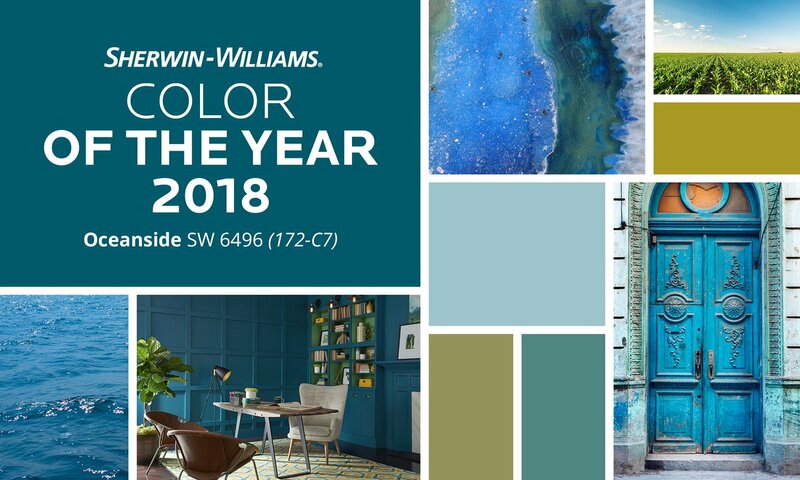 Sherwin-Williams color of the year is Oceanside. Now this is my color! It just makes me want to be on a warm beach somewhere with the sand in my toes and the sun shining down. 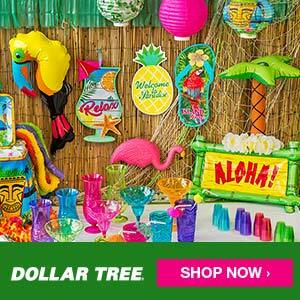 This would be great as an accent piece color and would really liven up the room! How about this great Armless Chair? This actually has other piece and can be made into a full sofa. For a smaller accent piece, here is the beautiful Glacier Glass Vase from Raymour and Flanigan. I love the mix of colors all through the vase. 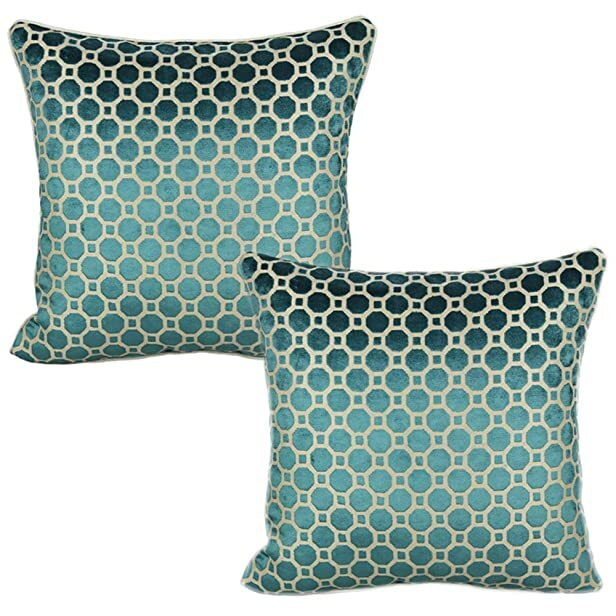 These Teal Dot Velvet Pillows look so glamorous and would be the perfect addition to the Oceanside color. How about some color in you bedroom? This Pinched Pleat Teal Comforter would be perfect! I love the pinched pleat. It makes a great detail. 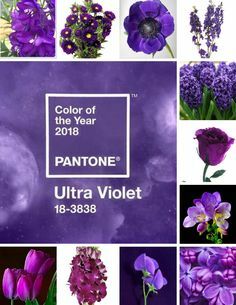 I hope you enjoyed these new colors of the year 2018! Do you think you will try to incorporate either of them into your home? I would love to know! Hello everyone! It is our anniversary and we decided to post our 10 favorite blog posts from this past year. These may have not been our top 10 in numbers, but they were our favorites to write or take pictures of or to read. Also, I am going to be trying to do a round up of our favorites each week. 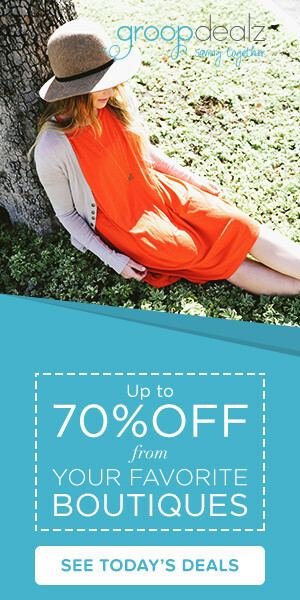 Not only is it going to feature our blog posts, but it will be featuring other bloggers as well! With that being said, please enjoy our first round up!